The Best TyrePlus Tyres To Use In The UK Revealed! When it comes to choosing tyres, it’s well worth carefully selecting the right tyres to suit the conditions which you expect to be driving in. If you’re looking to choose the right type of tyres to safely and efficiently drive around the UK, simply continue reading to discover the best TyrePlus Tyres to equip in the UK. If you’re looking for tyres which will grip onto slippery or snow covered roads in winter and which are durable to withstand hot summer roads, you may be interested in equipping your vechile with Goodyear’s ever popular Vector 4 Seasons Gen-2 tyres. Which are designed to be used all year round, in a variety of different conditions. all season tyre by Auto Express. Better yet, they are also compatible with a wide variety of different vechiles. So no matter what type of car you drive, it’s well worth considering purchasing a set of Vector 4 Seasons Gen-2. While if you plan of limiting your drives to well developed cities you might get away with fitting summer tyres on your vehicle, if you plan on driving on country roads, your best bet will be to opt for a set of quality all terrain tyres. Which have been designed to work just as well on inner city roads as well as dirt roads. The latter of which can typically found in rural areas around the UK. How are all terrain tyres different to regular tyres. All terrain tyres offer better grip than standard tyres and also offer a far smoother ride, especially on bumpy roads. As a bonus, if you’re interested in exploring off road tracks, you’ll also be able to do so safely, using all terrain tyres, instead of four wheel drive tyres. Lastly, all terrain tyres also have a longer life than stock standard tyres. So if you’re looking to fit tyres, which will last longer than a year, it’s well worth considering investing in high-quality all terrain tyres. As 4 wheel drive vehicles are just as popular in suburban Britain as in rural areas, if you currently own a 4 wheel drive or are seriously considering purchasing a 4 wheel drive, it’s important to fit 4 wheel drive specific tyres. Which will last far longer than stock standard tyres. If you’re interested, TyrePlus offers a wide variety of 4 wheel drive tyres to suit your personal preferences and your desired budget! So if you’re looking to fit a car with the perfect tyres for UK conditions and your safety, it’s well worth using the handy tyre guide above, in order to select the best possible tyres for your vechile. As well as for the conditions which you expect to drive in, on a regular basis. 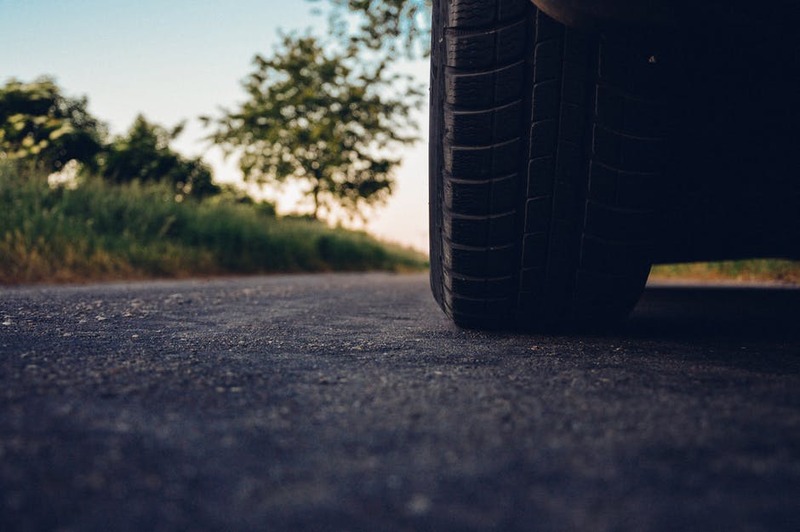 As the UK offers harsher roads, especially in rural communities than in other countries, so it’s well worth purchasing tyres which have been designed to be used on UK roads over foreign roads, which offer different conditions.